San Mateo Arboretum Society, 101 Ninth Ave, San Mateo CA. Enter San Mateo Central Park at Ninth Ave & Palm Ave. 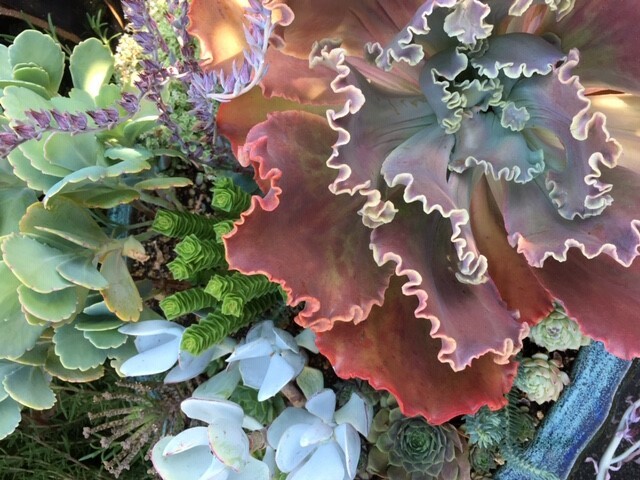 In this class, learn everything you ever wanted to know about how to grow and care for succulents through the seasons and apply the principles of design to use them in creative ways. seating is limited, so best to arrive early.